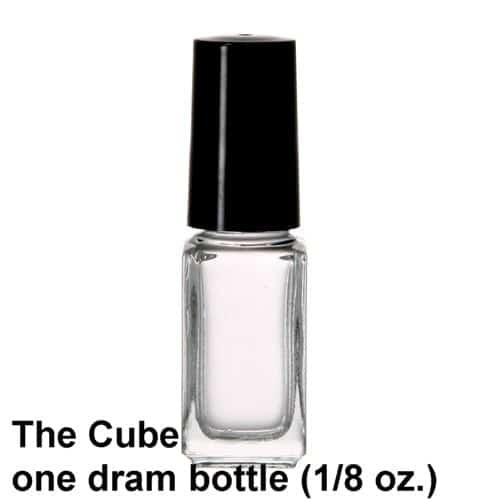 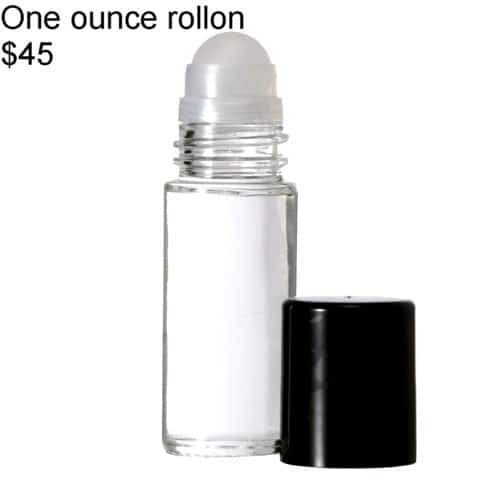 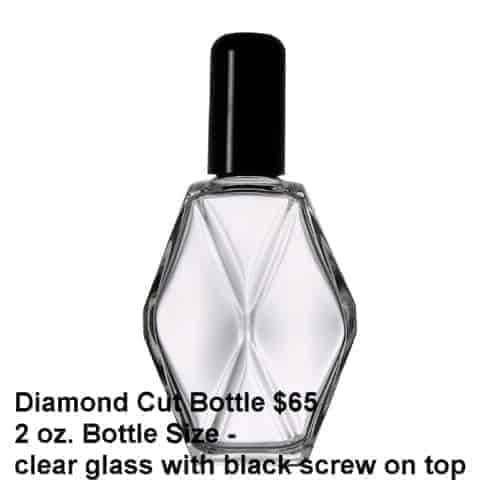 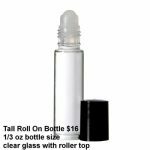 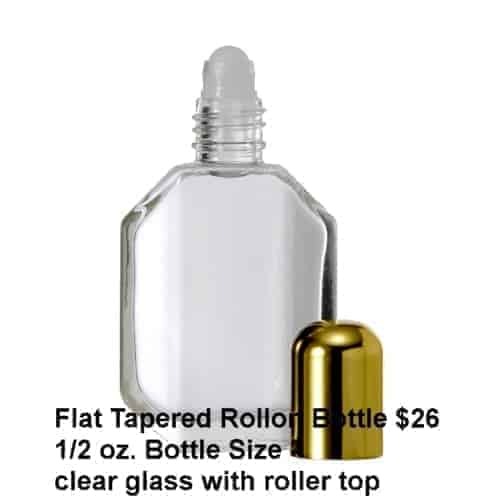 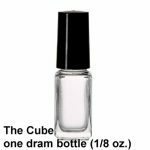 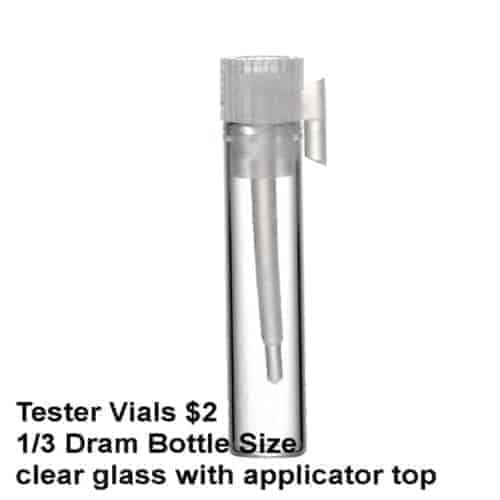 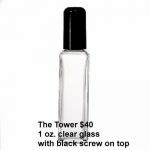 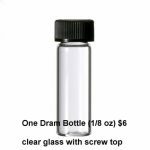 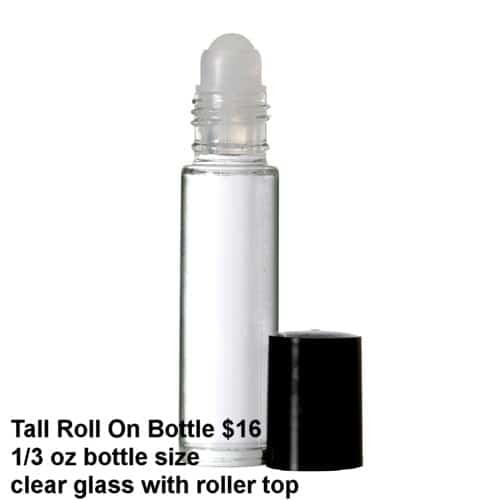 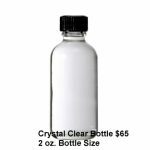 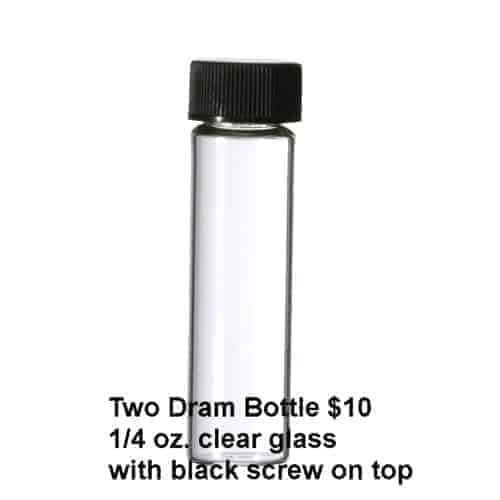 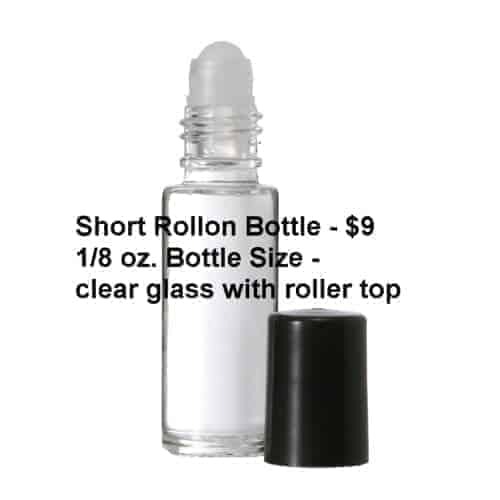 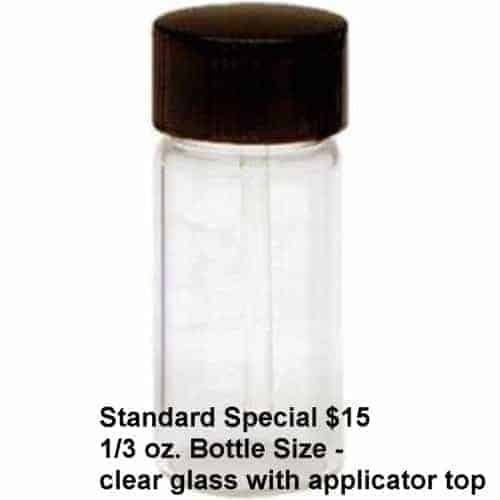 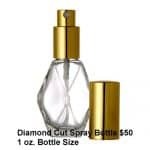 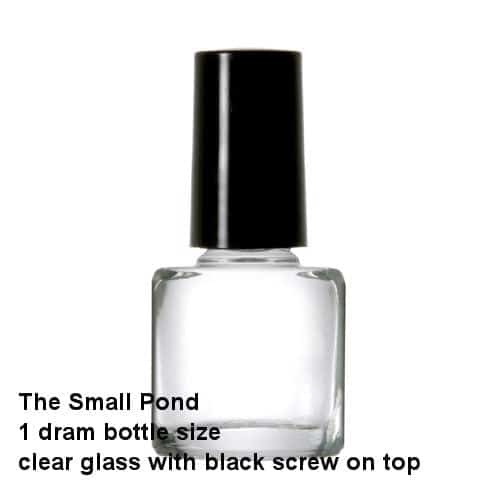 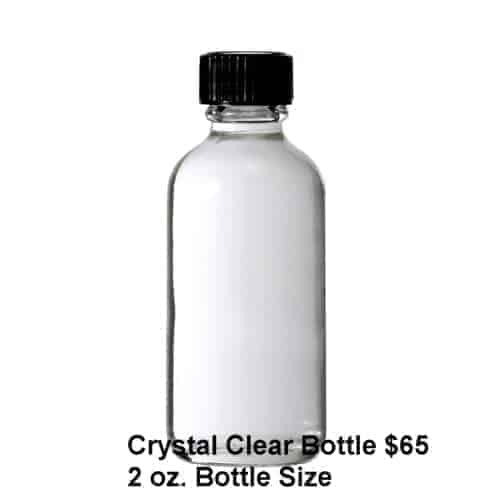 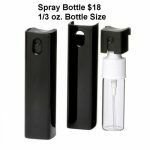 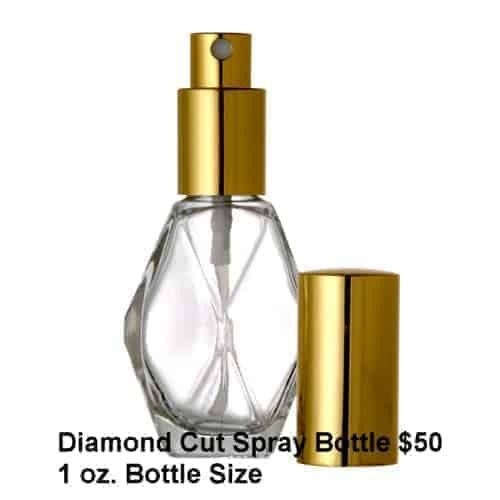 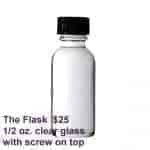 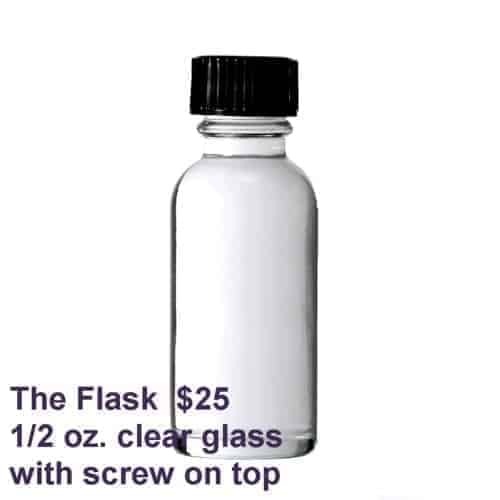 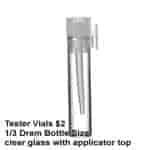 Select bottle size Choose an option$2 - Tester Vial$6 - Standard 1/8oz$7 - Plain Octagon 1/8oz$9 - Short Roll-On 1/8 oz.$10 - Standard 1/4 oz.$15 - Standard Special w/Dipstick 1/3oz$16 - Tall Roll-On 1/3oz$13- Gold Leaf Octagon w/Dipstick 1/4 oz$16 - Plain Octagon w/Dipstick 1/3 oz$18 - Spray Bottle 1/3oz$25 - The Flask 1/2oz$26 - Flat Tapered Roll-On 1/2oz$40 - The Gift Box 1oz$40 - The Tower 1oz$45 - 1 Ounce Roll-On$50 - Diamond Cut Spray 1oz$65 - Diamond Cut 2oz$65 - Crystal Clear 2oz$65 - Plastic Squeeze Top 2oz$66 - Globe Top Top 2oz$110 - Plastic Squeeze Top 4oz$6 - Amber Glass Bottle 1/4oz$26 - Amber Color Bottle 1/2oz$70 - Amber Color Bottle 2oz. 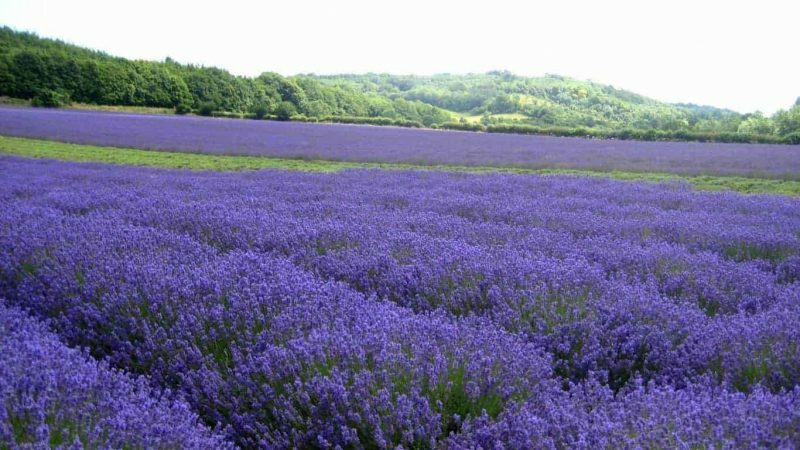 The Purple EcoVillage Lavender essence oil is uncut, alcohol free, long lasting; purely some of the best fragrance available. 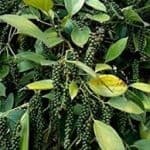 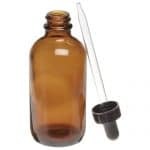 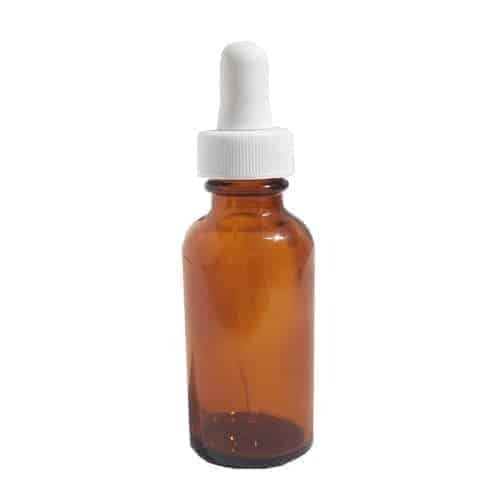 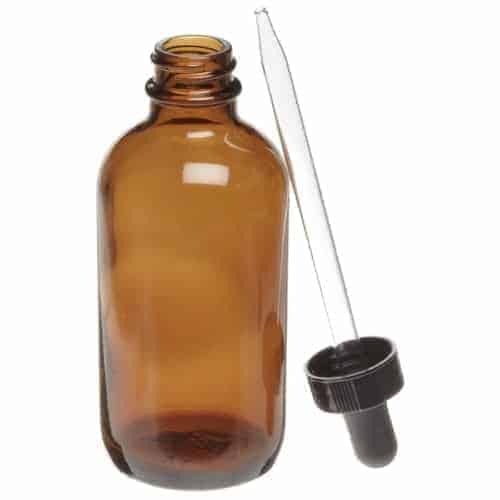 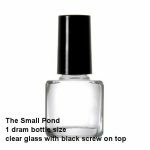 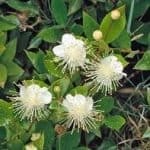 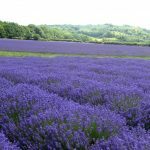 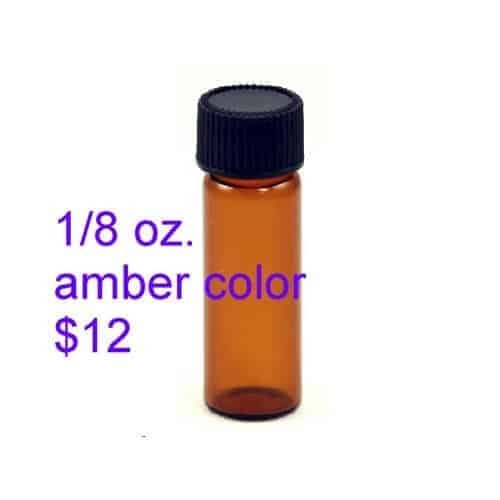 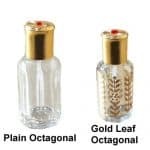 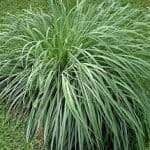 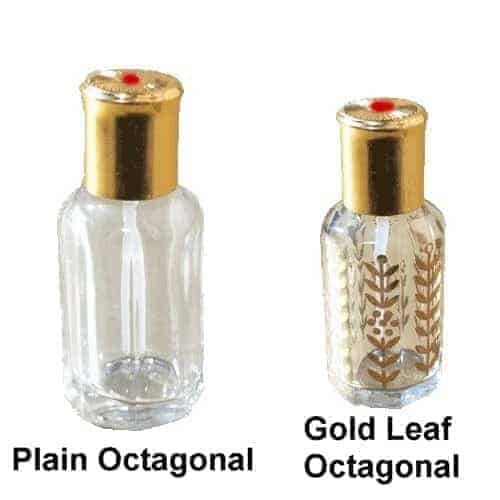 This high grade oil is excellent for use in aromatherapy diffusers; formulating cosmetics; freshening potpourri; massage oils; bath oil… and of course, as a perfume body oil – to smell just truly wonderful. 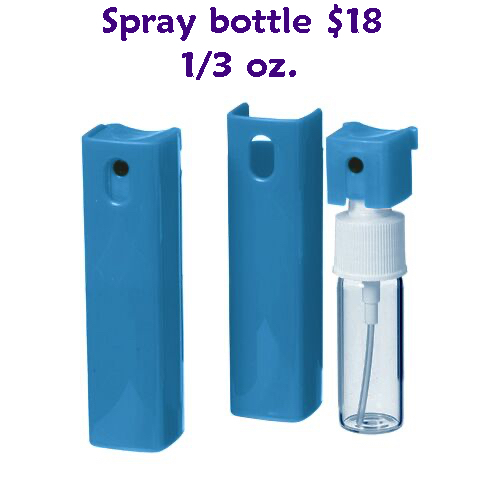 Household Freshening – Add a few drops of Lavender essence oil inside the trash can, laundry wash, dryer sheet, drain, potpourri, vacuum bag filter, or on a tissue for placement in drawers and closets. 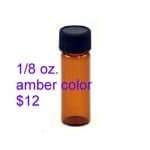 These Lavender essence oils are very pleasant and soothing. 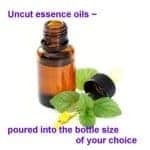 The Lavender Essential Oil is sharper. 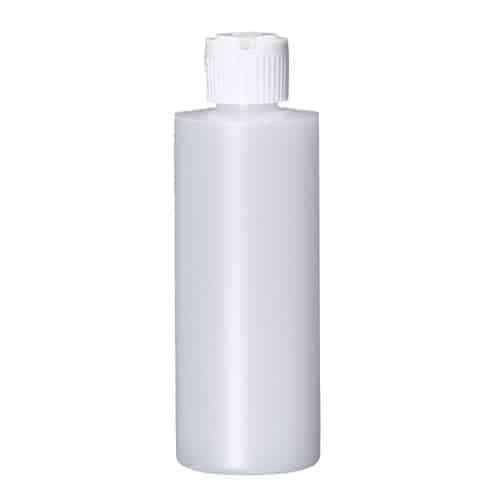 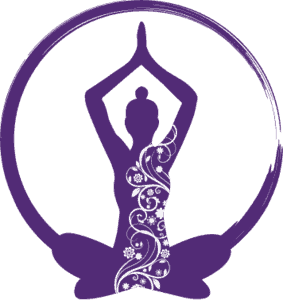 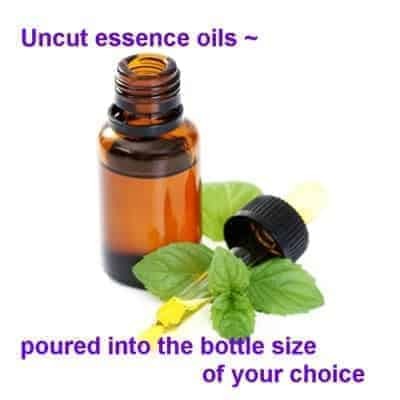 Product Scenting – Create scented products by adding Lavender essence oil to un-scented base products such as shampoo, liquid soap base, body lotion base, room spray base, moisturizing body gel base.